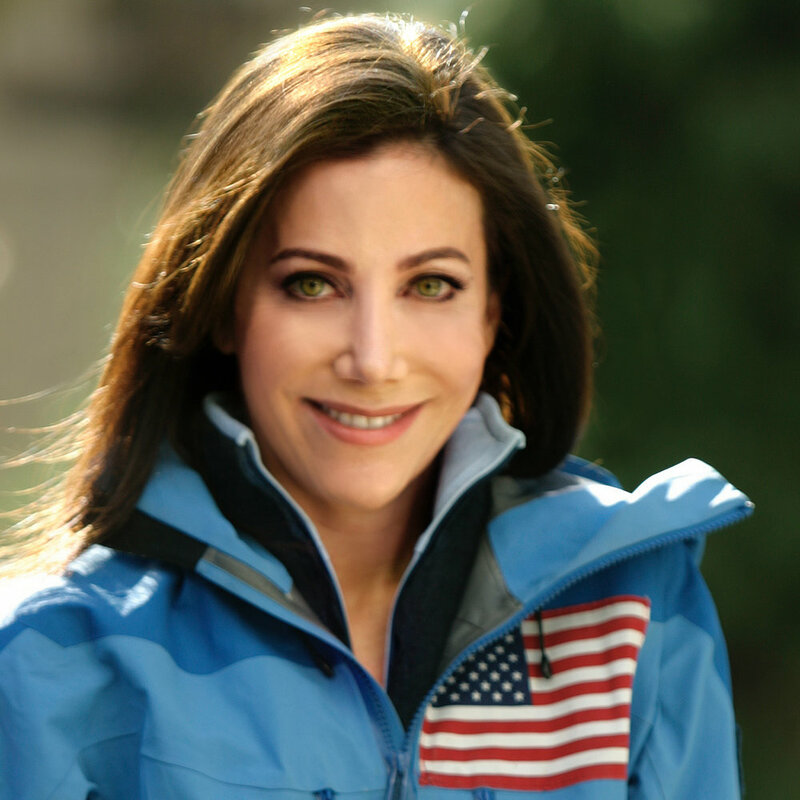 Alison Levine, a world-renowned adventurer, shares lessons learned from various extreme environments—ranging from Mt Everest to the South Pole—and explains how they apply to business and beyond. Her advice is flat-out contrarian and flies in the face of what you've been told by well-known management gurus and highly-paid executive coaches: encourage big egos, go backward—away from your goal, ignore the rules, ditch the plan, deprive yourself of sleep, and reward failure. It works for her, and it can work for you too. She provides a roadmap to help you scale whatever big peaks you aspire to climb—be they literal or figurative—by offering practical, humorous, and often unorthodox advice about how to reach your potential as a leader.